Do I relate with people around as “me” or as a brand? This is a question that necessarily comes to the mind of everyone that starts to consider branding issues seriously. Sooner or later. But in fact this question goes far beyond usual marketing considerations of branding. It is in fact a question of philosophy, a question of identity and a question how humans relate in the objective world. Let me make the answer as simple as possible. After you as a living creature die, your brand will still keep living, at least for some time. You as physical body follow laws of physics, biology and genetics. On the other side your brand follows laws of memetics, cultural inheritance and other laws specific for humans as memetic creatures. Your brand does not disappear alongside your body (tied to laws of entropy), but keeps living fuelled by energy accumulated based on laws of memetics. Some brands like God, Aristotle or Mozart have such internal power that allows them almost indefinite rebranding in the minds of their users/consumers. Some brands die in the matter of days after their body lose property of life. You do interact with other humans on physical level, but you can not avoid interacting with them also on memetic levels as long as you are human. How to explain this duality? There is a peculiar environment in which humans interact only on memetic level completely detached from physical reality of our bodies: virtual reality of social media. There you interact with others only on memetic, brand level. So the answer is: you do relate with people as brand only on memetic level, but that does not mean that you do not relate with them on physical, genetic level as well. 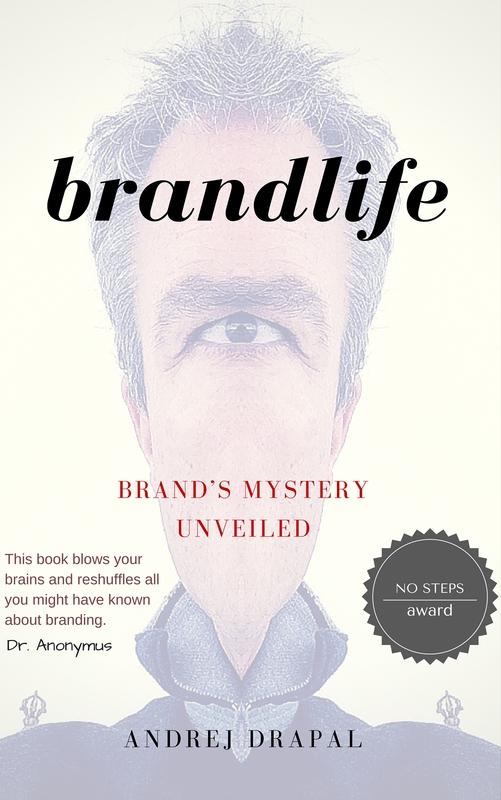 Please consider to read Brandlife, that explains this issue from various different points for the purpose of better personal brand management. What are options for niche brands?